A privately owned financial institution based in Switzerland has announced its decision to begin accepting deposits of cryptocurrency and digital assets. At this time the new service doesn’t offer direct investment of cryptocurrencies but allows the deposit of digital assets that businesses receive as payment or individuals earn through crypto mining. In a statement, the bank clarified that it is “generally prepared to accept funds” in cryptocurrency. Maerki Baumann is a traditional, family-owned institution focusing on investment and asset management. As of 2017, it handles almost $650 million of client assets. The bank is the second financial institution in Switzerland to begin accepting cryptocurrency, following the decision in July by Zurich-based and Abu Dhabi-backed Falcon Bank to begin dealing in digital assets. The bank made the decision in the hopes of improving its image after becoming embroiled in a multibillion-dollar embezzlement scandal involving 1Malaysia Development Berhad. Switzerland continues to grow its increasing interest in blockchain-related technology, with technological hub Zug being dubbed “Crypto valley”. 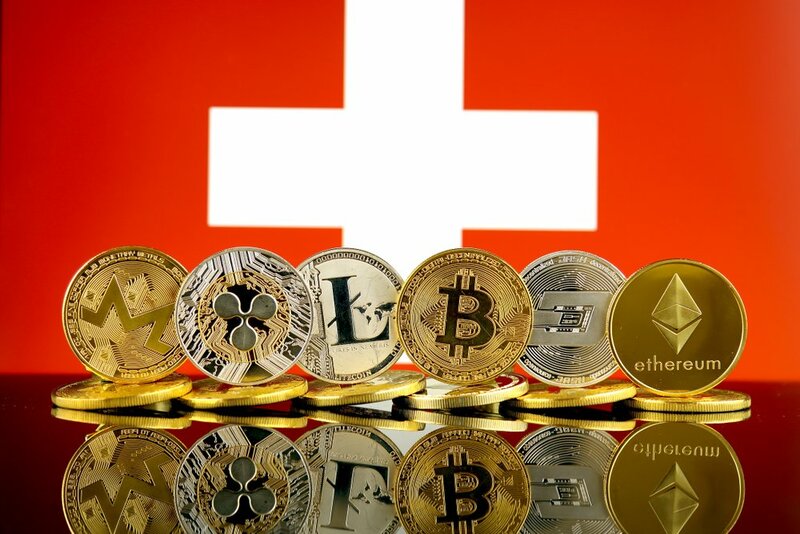 Early next year the Swiss company SIX Group plan to launch the Swiss Digital Exchange, a fully integrated digital asset trading platform. 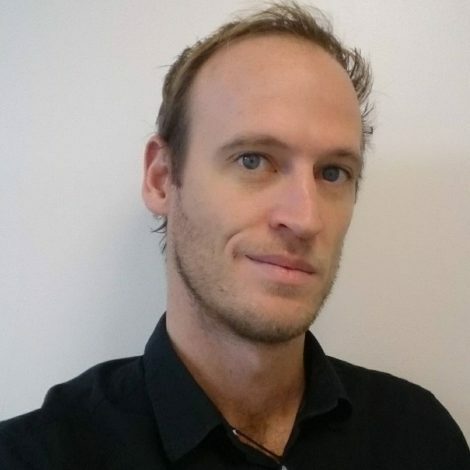 Mark Hartley is an IT specialist, freelance writer, world traveller and crypto enthusiast. He has worked on the trading floors of the world's biggest interdealer broker in London and helped integrate crypto-services into IT trading systems. When he's not searching for the world's most beautiful beach, he's nose deep in any news crypto and cloud related.